1. Shampoo your hair with a non sulfate shampoo or conditioning cleanser, instead of a conditioner. 2. Rinse your shampoo out with medium hot water, this will help to open your hair cuticle to receive the deep conditioner. 3. Always deep condition sitting under a hooded dryer or steamer for at least 20 minutes once per week. 4. Apply your leave in conditioner while hair is still soaking wet, then once you blot the water apply a little more leave in conditioner. 5. Stop using your current comb and purchase a seamless comb, you will retain more length with a seamless comb. You can search for my article on "No more breakage" for more details. 6. 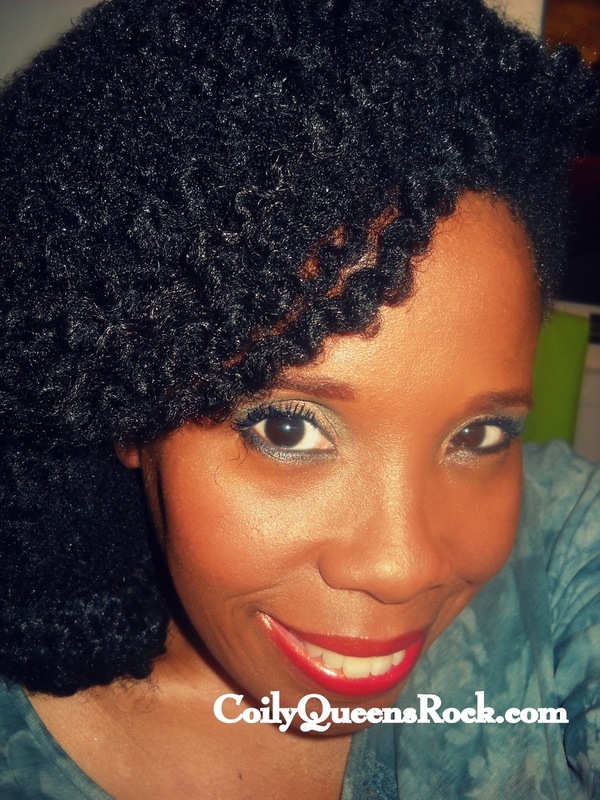 Read my article on "Growing your fine, fragile, coily hair long" it makes no difference if you hair is not fine, but read the tips there and add them to your regimen. 8. Three times per week massage this duo mix into your scalp. 1 tablespoon of castor oil with 3-7 drops of pure peppermint oil. Start with 3 drops and if that is not enough use more. 9. Increase your water intake, be more conscious of how much water you are drinking, write it down do not guess or leave it to your memory. With water we always drink less than what we think. * making these changes will increase your hair growth from the root and your length retention. Provided these changes are already being used in combination with a consistent and good hair care regimen and provided there are no underlying health issues which may be retarding your hair growth. If you think this to be the case, then consult your doctor asap. Visible results within 3 weeks of doing this regimen, better results the longer you continue this regimen. When purchasing your naturals oils, quality means a lot, if the oils are not of good quality then your hair does not benefit from the full nutrients of the oils. Cold pressed oils are the best. Extra virgin and unrefined.